Hello Folks! 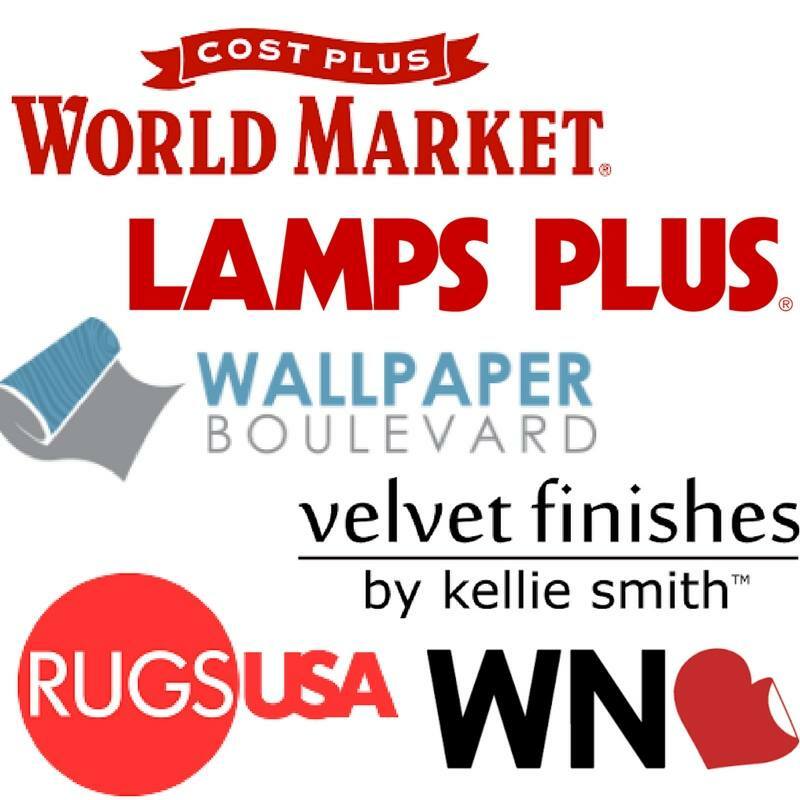 We are in week three of the New Year New Room Challenge hosted by Stephanie from Casa Watkins Living. 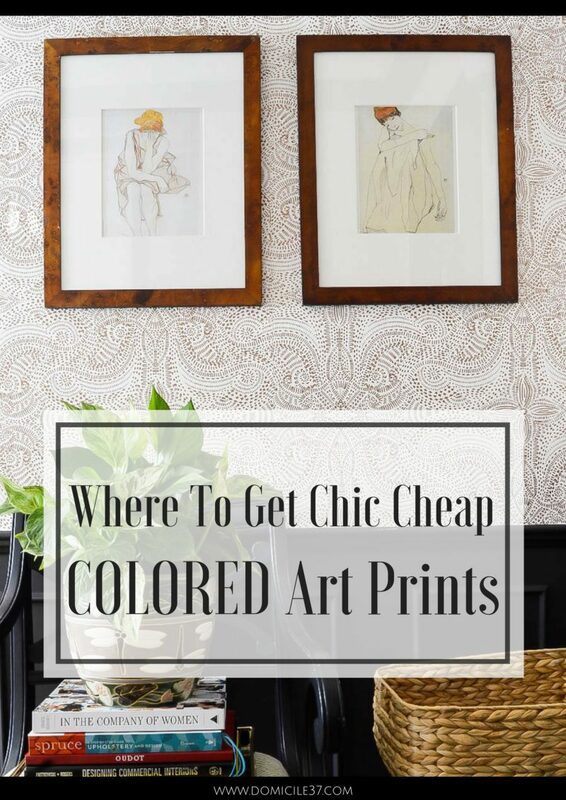 Today, I will be bringing you one of the easiest DIY’s ever and I will be sharing my secrets on where I get cool chic cheap COLORED art prints! I know, I know…I have shared my Minted art and Society 6 art before, but I haven’t shared this source. When I am on a I am broke and cannot spend more than $20 budget, this one online shop is where I am at. With that said, for this project, I already had these prints on hand it was just a matter of time before I actually used them. I know…I am a hoarder… always looking for some type of deal. I have teased you a bit with some of my images, but in all fairness I was planning on using the items in the space that I am currently working on. I have received some feedback about the art in this instagram post that I shared last week for my New Year, New Room Refresh progress post. Well, first off, I did NOT draw it. 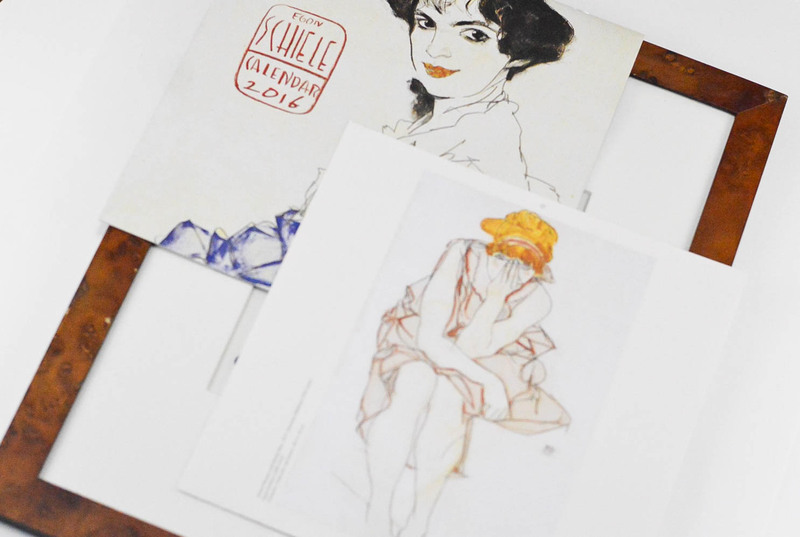 It is a drawing form Egon Schiele and I purchased it from…Bom Bom Bom…Calendars.com. Yep, you read that right…that beauty of a picture came straight out of a calendar. Last summer, when I was still living in our rental, I went crazy and stocked up on calendar art. Since it was well into the year, the calendars only cost a couple of dollars. No lie! They were dead cheap. Nobody is going to pay full price for a calendar in the middle of June. Right now the calendars are marked down, but I think as the year goes on the cheaper they get. I cannot remember if I used a coupon or not, but I would not be shocked if coupons are accepted. If your calendar art does not have any words on it or if it fills up the whole sheet, you can frame it as is. Once you mat it, center the image (face down) and tape it. Place the mat with image attached back into frame and place the backing on it and hang it. *You can purchase mat board at your local hobby store. They sell it cut and sized or you can get a specialty cut or cut it yourself with a mat board cutter. Don’t forget to check out what the other gals are doing. I bet they are making MAGIC happen! Okay, that is BRILLIANT! I used to always save my calendars and frame them as art growing up (and oh how I looked forward to choosing a new one each year!) but I totally forgot about that as an art source somewhere along the way! 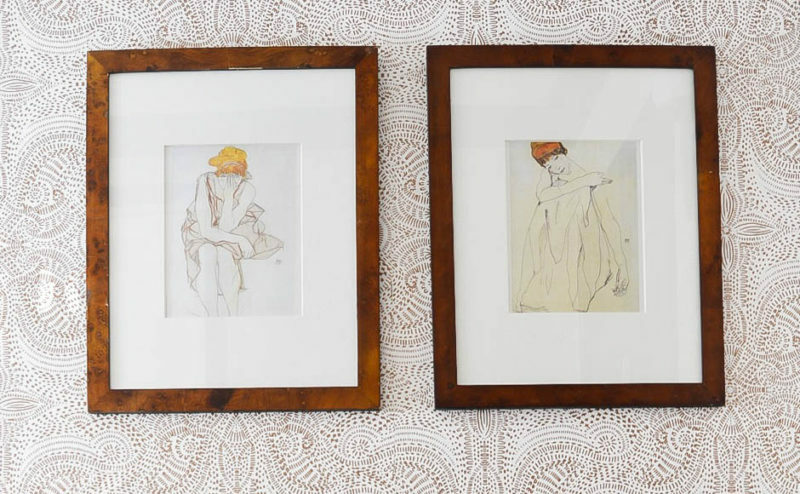 Love these pieces you chose, especially in those pretty burl frames! Loooooooove it! Meanwhile that wallpaper is looking fab! Okay, you are a genius and this looks amazing! I can’t wait to see the rest! I LOVE using calendars! It’s such a great idea, and the art you chose is spot on! Loving this! These are amazing! I love the prints and I love the budget price! By the way, your wall paper is STUNNING!!! I can’t wait to see your space come together! Pinning! The wallpaper and black paneling looks so good!!!! I’m really excited to see the finished space. Great idea on the calendars, and I love the frames you chose. This is a GREAT idea and I’ve done similar with beautiful travel calendars. Can’t beat the price once they’re on clearance. Genius! Genius. Seriously, I would have never thought of that. AND, I LOVE what I’m seeing here. 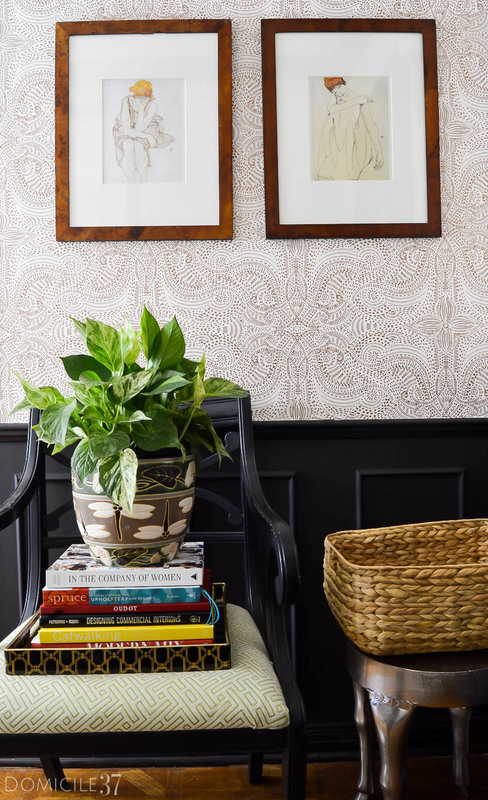 I’m OBSESSING over your walls! The black mixed with that paper and those yummy wood-toned glossy frames popping off! yessssss. Such a great idea! 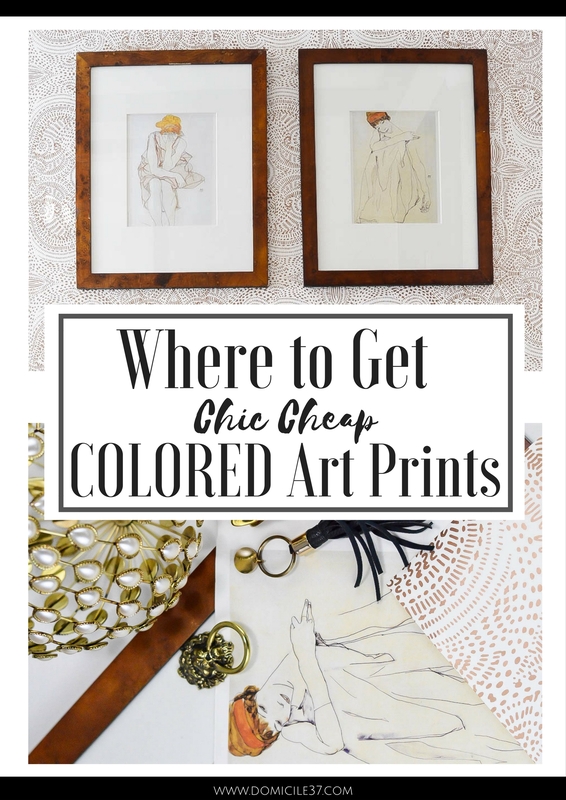 I used an old calendar for art in my daughter’s room (vintage Alice) but these prints are so chic and modern. Love! They look so expensive in those frames and matting. That wallpaper though. I’m in awe! It’s beautiful. And you’re a friggin genius with the art print! I’m going to check that out now! The wallpaper is an art in itself. Beautiful! yes, it sure is! Thank you!